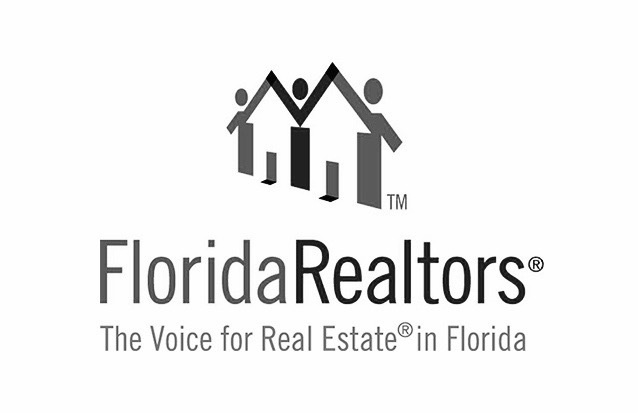 An affiliate of Altamonte Springs-based developer Emerson International is planning a new grocer-anchored strip center and out parcels for its Eagle Creek golf community in southeast Orange County, set across the street from a Publix-anchored center. Eagle Creek Development Corp. filed a Development Plan on Monday that calls for 40,600 square feet of retail on 8.29 acres, part of Lot 11 within the Eagle Creek PD. 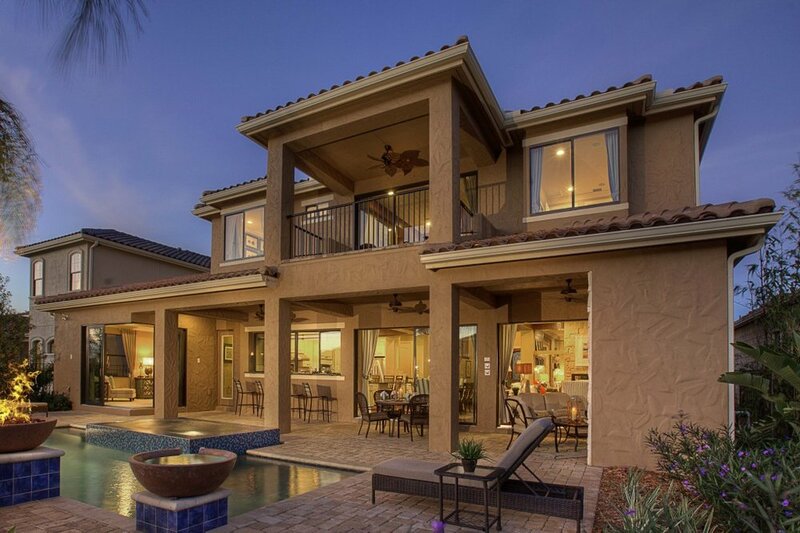 Located at 13615 Narcoossee Road, the property lies on the southwest side of the growing Eagle Creek residential development being built out by Toll Brothers, CalAtlantic Homes and Jones Homes USA. 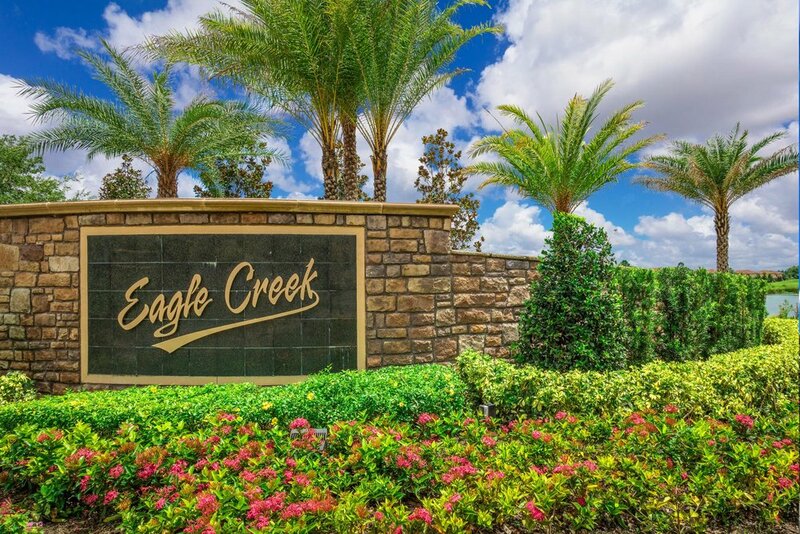 Encompassing more than 558 acres and in development since 2000, Eagle Creek is a master-planned community with the potential for 3,500-plus units. Approximately 1,500 homes have been built thus far, said Scott Stearns, land director at Jones Homes. The new DP calls for a 21,900-square-foot anchor, 5,000 square feet of restaurant space on the north end, and 40,600 square feet of general retail across five inline spaces where uses will be specified in the future. A grocery store is desired for the anchor spot, but Emerson has not signed a tenant yet, broker-associate Zac Starkey told GrowthSpotter. Aldi Food Market was listed in error on the initial DP filing, which Emerson corrected Monday afternoon. An access road was recently completed that fronts the future strip center property, running vertically between Eagle Creek Center and Eagle Creek Sanctuary boulevards. This will give access to an additional 6.44 acres of undeveloped out parcels that front Narcoossee Road. "Right now we're working on pre-leasing about half those frontage out parcels in front of Lot 11," Starkey said. "A Centennial Bank branch (now under construction) will be on the hard corner, and we've got SunTrust Bank getting ready to break ground soon. Then there are three other outparcels that would round out that first tranche. I'd expect some of those (tenant) announcements to come in the next two months." Emerson is actively marketing the large anchor space and ancillary strip center, with "destination and experience-based retail" a focus, Starkey said. "Our whole mindset for the overall master plan of Eagle Creek's retail is a focus on experiential food, beverage and lifestyle uses that will draw people out." The Eagle Creek community is marketed as offering a country club lifestyle, with amenities that include a public golf course with pro shop, bridge entryway with manned gate, a two-story, 14,000-square-foot clubhouse with full-service restaurant and bar, community pool with athletic courts and more. The community features more than 400 acres of lakes, wetlands and trails, and will have a town center in the future with retail, dining and office space.